Welcome to the School of Marketing for Small & Medium Businesses by Branding by Pixels podcast, where we will discuss about marketing concepts, social media marketing,digital marketing concepts,motivational episodes for entrepreneurs, Do it Yourself techniques, Learn from experienced & successful entrepreneurs. As an Entrepreneur we hustle all day but do you know you can schedule Small Wins which will keep you motivated on the path? Listen to know more. Disappointments - what they mean? We all have them but do we know what they mean? What to do when you are disappointed? What does New Year mean to YOU? Marketing means? 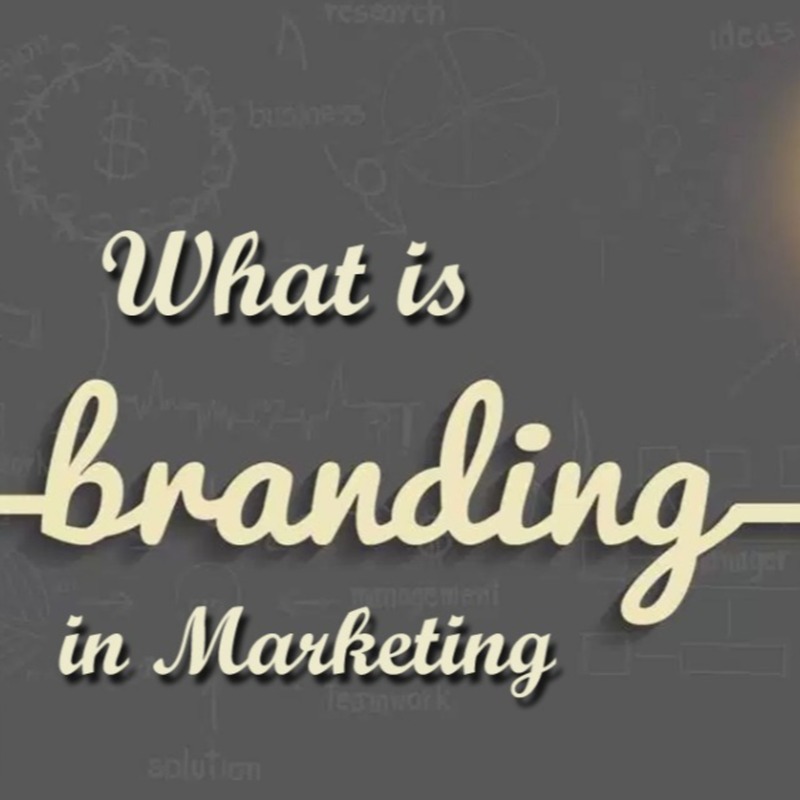 Well you have heard what marketing means but do you know this simple definition? Mindset’s are all important for success or failure. Listen more here. So you have decided to start your entrepreneurship journey, these are 4 steps to do next. This Episode talks about the 5 steps to plan before starting up a business. This episode will talk about the topics that we will cover as part of our Podcast. If you are a SMB make sure you subscribe to our podcast. We record every week so you will get a notification whenever a new episode is available. Check out our blog - url in the bio. Thanks. See ya. 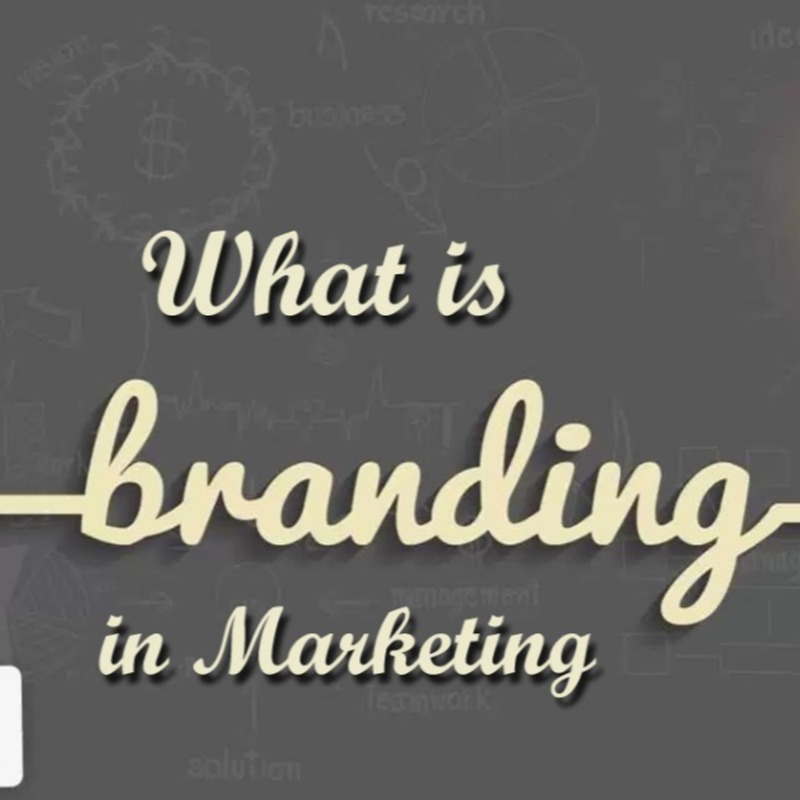 In this episode we will cover the 5 Steps to Brand Building. 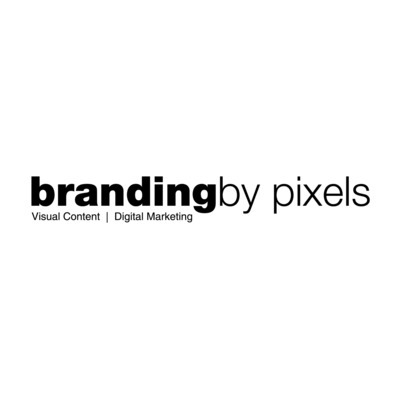 Using these you can create a Brand if you are a SMB.